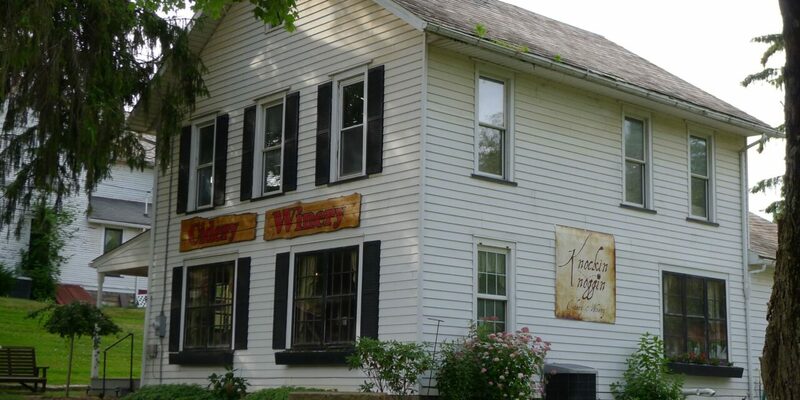 Located in the Historic Volant Mill in Downtown, PA, this new cidery and winery provides visitors with a step back in time. Stop by and enjoy free tastings of wines and ciders, and stay for a glass on the outdoor patio. Themed off of Isaac Newton's famous story under the apple tree. You will immediately be taken in by the theme and beauty during your visit. Come out and see what you might discover. Who knows what may hit you while you are here!